League One side Southend United have signed Arsenal midfielder Glen Kamara on loan for the rest of the season. The Finland Under-21 international made his only appearance for Arsenal to date in October's 3-0 Capital One Cup defeat by Sheffield Wednesday. 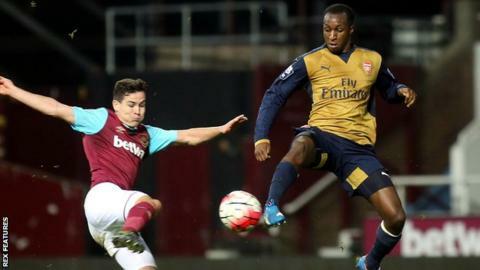 The 20-year-old started his career in England in the Shrimpers' youth set up before moving to Arsenal in 2012. Kamara joins a side currently ninth in League One going into Saturday's game against Coventry.